GPPS is a school with a wonderful friendly community spirit where our daughter is nurtured, respected and treated as an individual. As a result she loves attending school and has continued to thrive both academically and socially. Firstly I wanted to express my appreciation and thank you for the time that you kindly afforded me on Friday. 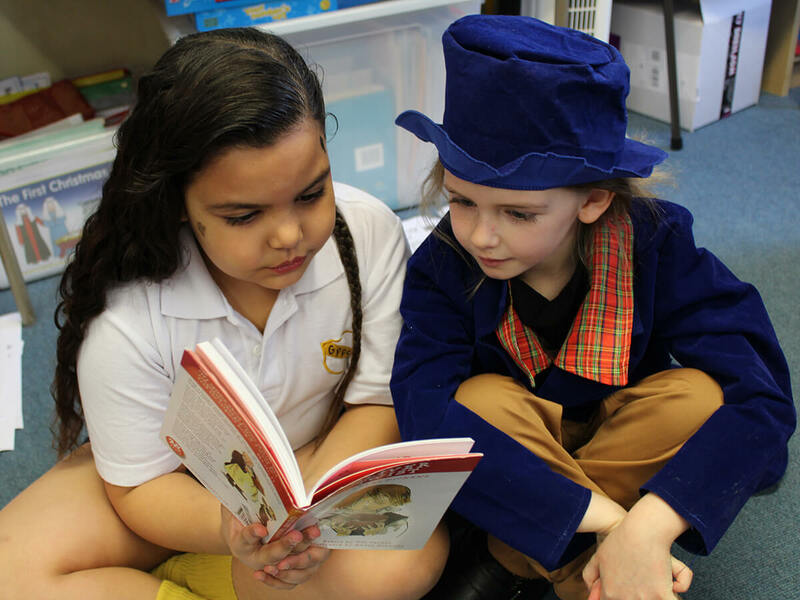 It was a pleasure to meet you, receive a guided tour of GPPS and see the girls first-hand thoroughly enjoying themselves on World Book Day. I very much enjoyed our extensive discussion and I was grateful for the insight you were able to provide. Secondly, I was keen to share my reflections upon visiting the school. I left with an overwhelmingly positive impression of the school, staff and all the students. I genuinely felt that it was an exceptionally warm, nurturing and welcoming environment where the children are safe and happy above all. The respect, discipline and well-mannered nature of the children that I witnessed is undoubtedly testament to the strong ethos of GPPS and the dedication and commitment of the staff. We very much believe that GPPS can provide my daughter with the well-rounded education we aspire to provide her. This school is a hidden gem! The small class sizes and extensive support the girls receive has really extended their learning; I am also really impressed by support given to parents and children in regards to secondary transfer. I feel confident that we are working with the school closely and providing the best education for our daughter." Having been down the fee paying primary school route with our son, and our daughter in her very early years, we feel we are qualified to comment on GPPS and how it may compare to similar schools in the area. There are no politics in this school. There is a genuine warmth and friendship amongst the staff. That warmth is clear to see, because it is carried forward to the children every day. The head teacher is the most approachable person. She is very driven and hands on, with an open door policy for all parents at any time. Please don’t be fooled by the small size of the school, because this creates nothing other than a fantastic togetherness for both staff and girls.There is no compensation for small class sizes. Hence, the academic possibilities for your child are as good as anywhere. With our previous, private school experience in mind, our priorities were happiness and support, because the latter was insufficient to say the least at our previous school. Please let me assure you that GPPS has both in abundance. The support our daughter has received over the past five years has been fantastic and she is the happiest young girl, who we know will not want to leave GPPS next year. That will be a very sad day for all! It was a real honour to be asked to be guest speaker at GPPS speech day in June 2015. It took me back to my roots as I was there over 20 years ago. GPPS taught me all my basic skills, morals and good values. Now as a doctor I use these in my daily life and it was lovely to reflect on this at speech day. The girls looked fantastic and I was absolutely amazed by their speeches! They are clearly all making such fantastic progress at Grange Park! I hope to return one day soon. 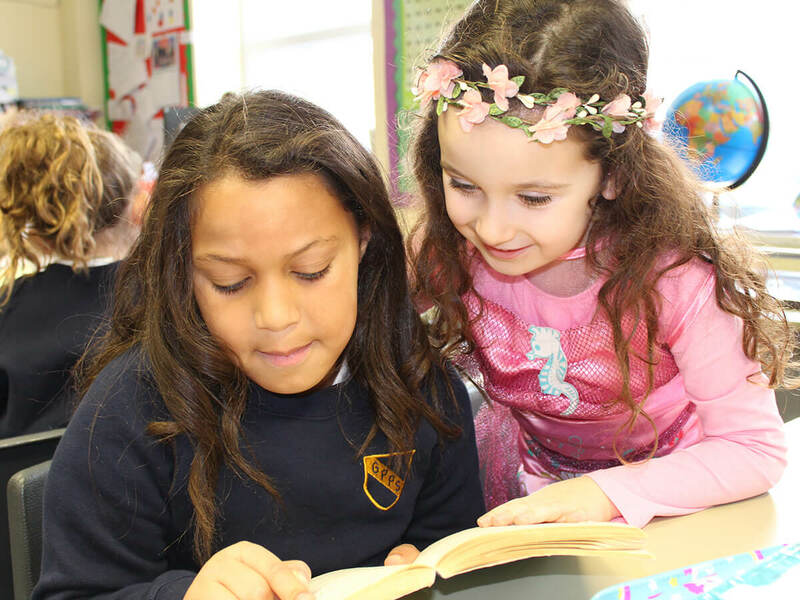 When we first visited GPPS we were shown around the school by one of the Year 6 girls who was cheerful, friendly, extremely confident and articulate; her enthusiasm for the school was infectious. The same is true of the girls there today. 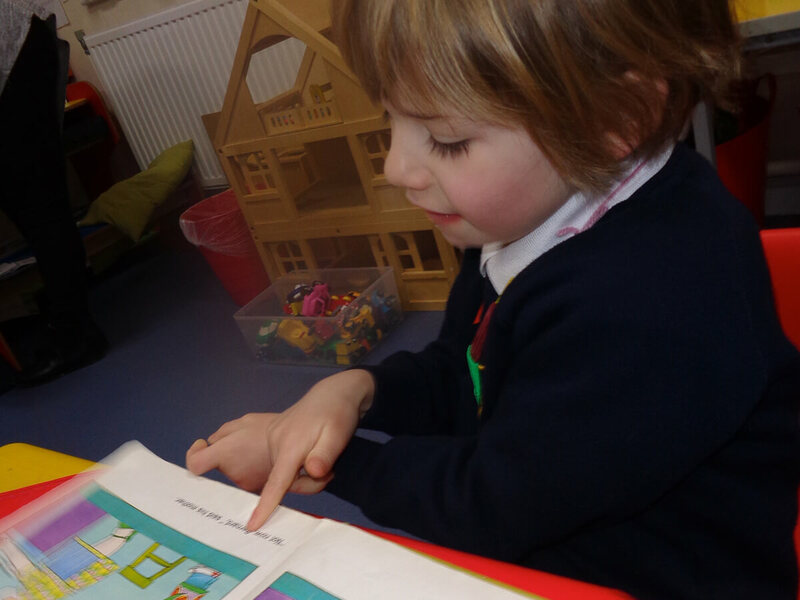 Our own daughter, having been at the school from Reception through to Year 6, has flourished in an environment where she has been encouraged and supported to work to a very high academic level and challenged to reach her full potential. The school has given her the tools to be able to tackle the increasingly demanding independent secondary school entrance exams and interviews, both from an academic and a personal perspective, with exceptional results. 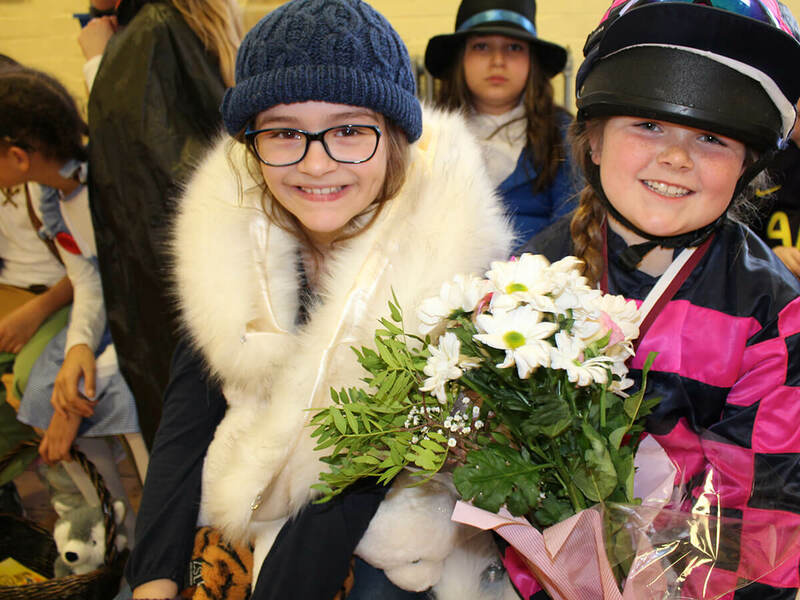 Our daughter has loved her time at GPPS and has had many wonderful opportunities to be involved in numerous sporting, acting and artistic activities in a school with a caring environment and a “can do” attitude. We decided that our daughter was to move school and start afresh in year 3. We visited several schools as we needed to ensure we made the correct decision not only for us as parents but for our daughter too. Upon walking into GPPS we had “that feeling”. 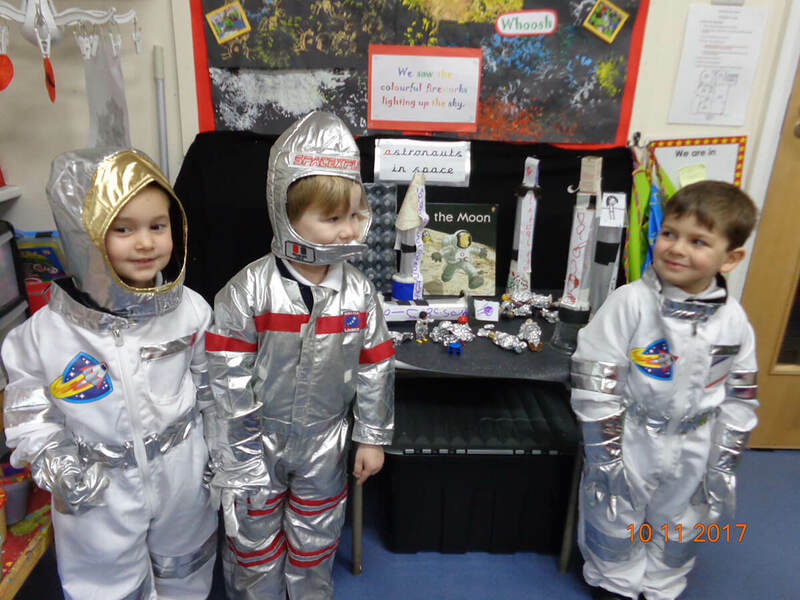 A warm feeling surrounded us, colourful artwork displays, children’s photos from shows on the walls, the children’s models displayed in the hall, awards on show but what really stood out was the happy smiling faces in the classrooms , “surely lessons couldn’t be fun?” – wow. The girls in the class all made my daughter feel welcome and I have made super friendships with the parents. The girls at GPPS really are “nice”. My daughter is now in year 5 (the important year) and I can honestly say I am so happy with the teachers that are in place to carry them through to securing a place at senior school. 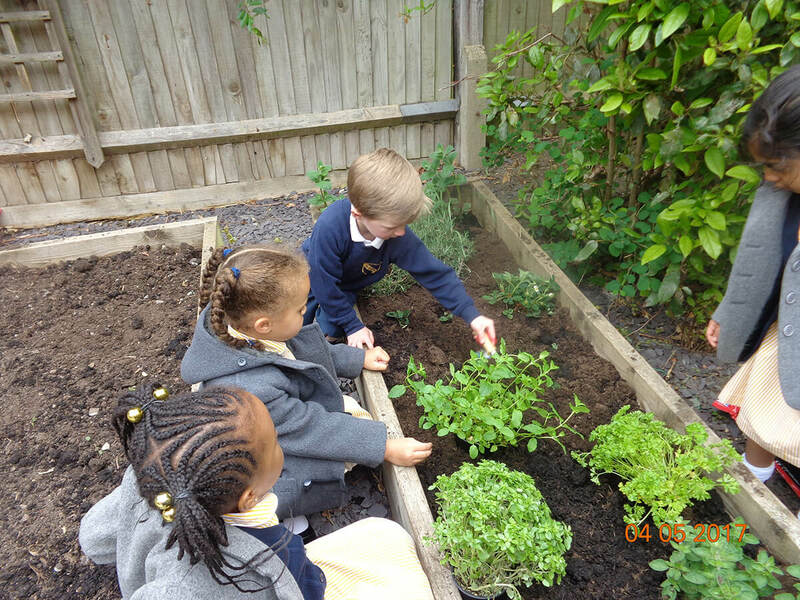 They really do know their subjects and give positive teaching, great feedback and nurturing. Not only do girls work hard but they have fun. Art, drama, singing and the spectacular summer show give the girls a great balance. This is what GPPS is about. Well done GPPS! I, this morning, was joined on my commuter train from Hertford to London by what I believe was a class of your students travelling from Enfield to London. I do not usually send emails like this but felt compelled to on this occasion. The students in question were the most impeccably turned out young girls with excellent manners. People are so quick to assume a group of school children will have a negative impact on their journey and these young students proved everyone wrong. I do not believe I have ever encountered such well behaved and cheerful students before. They are truly a credit to your school! 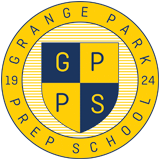 For me Grange Park Prep School, offers it all. I'm a mum with 3 daughters who've all attended this very warm and friendly school. My youngest daughter is in year 5. A very small nurturing school, suitable to accommodate girls of all abilities. They achieve their best, both academically and socially. 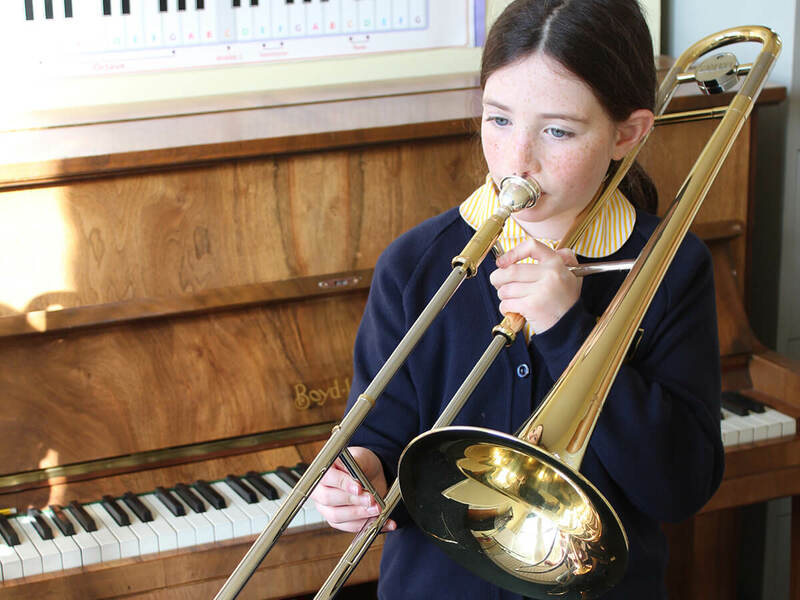 The school offers a fantastic range of sports and music opportunities. The highlight for me, is seeing my daughters shine on stage at the end of prize giving. The child that I have ended up with is not the shy cautious little girl that started school seven years ago. To me this is a tribute to the fact that we chose perfectly the right school for her. We have a vast tapestry of memories that are all thanks to GPPS and the nurturing, carefree environment that you have provided. There will always be a very special place in the Silva hearts for GPPS and I thank you all for the wonderful time we have had. My daughter has received an exceptional and wonderful education. What GPPS does so well is to encourage the personal development of each and every girl in a creative nurturing environment. You and your daughter are truly made to feel part of this unique school. The care of GPPS is not in cement or playground space but the small intimate classes and the love and respect that the staff show the girls. Over the last six years you have looked after our daughters with considerable thought, energy, kindness and passion for teaching. What delights me most is that I have children who love learning, love all aspects of school and are confident to share that with all of their family. I would be happy to recommend this school to any parent." We have seen Senal grow up with you. She has been educated in the broadest meaning of the word. We are now proud parents of a confident, happy, sociable young lady who has a zest for life and an informed and enquiring mind. To all the staff I express deep gratitude for the profoundly important part you have played in our daughter’s life.